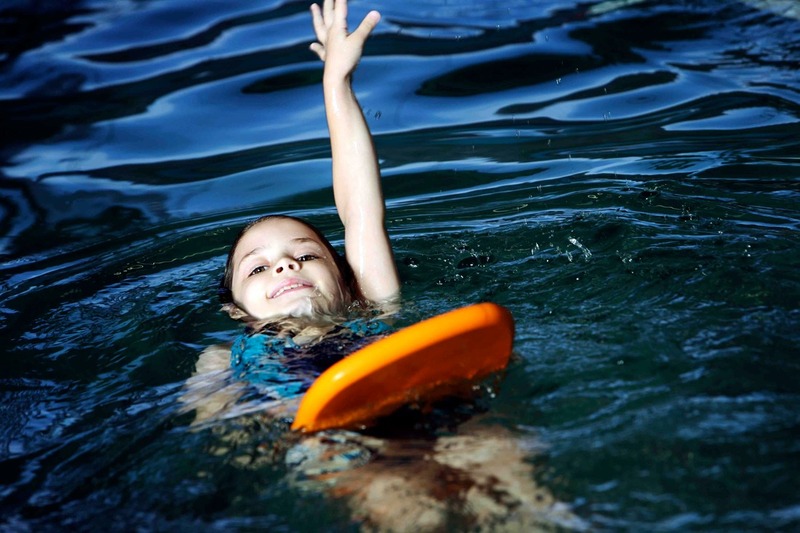 For children ready for the next step and who are ready to attempt their 1 km freestyle goal. 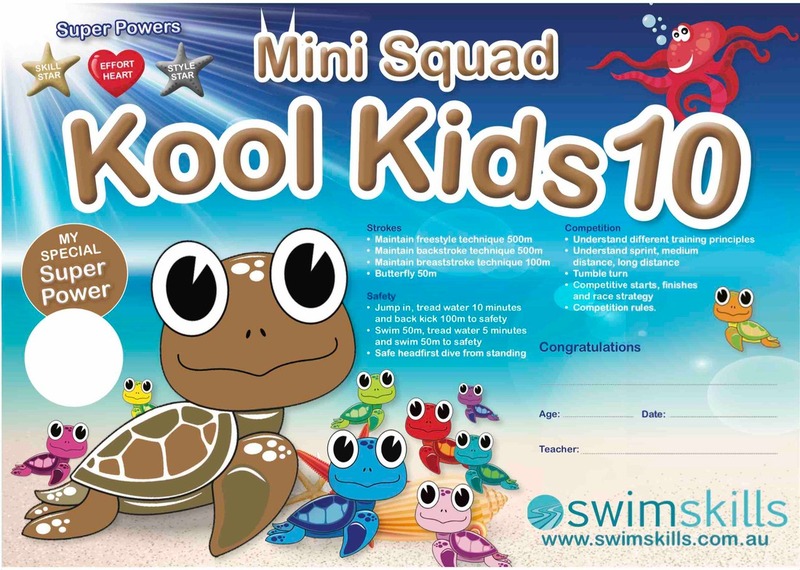 In addition to their normal 30 minute technique lesson, an extra 10 minutes of fitness sets gives mini-squad kids get their first taste of real swimming fitness training. Warm-up routines, competition rules, dives and finishes are introduced.